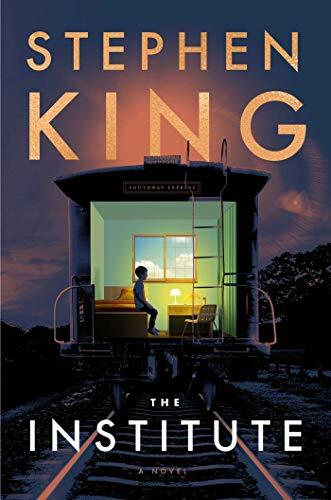 From #1 New York Times bestselling author Stephen King, the most riveting and unforgettable story of kids confronting evil since It—publishing just as the second part of It, the movie, lands in theaters. In this most sinister of institutions, the director, Mrs. Sigsby, and her staff are ruthlessly dedicated to extracting from these children the force of their extranormal gifts. There are no scruples here. If you go along, you get tokens for the vending machines. If you don’t, punishment is brutal. As each new victim disappears to Back Half, Luke becomes more and more desperate to get out and get help. But no one has ever escaped from the Institute. As psychically terrifying as Firestarter, and with the spectacular kid power of It, The Institute is Stephen King’s gut-wrenchingly dramatic story of good vs. evil in a world where the good guys don’t always win.